I was recently hired to photograph the Dexter Youth Wrestling tournament and what an exciting event that was. 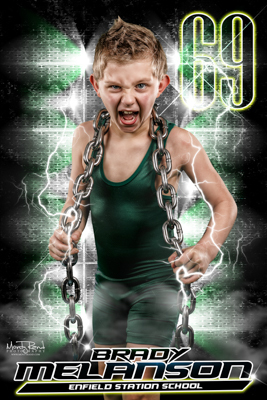 We created tons of cool images for all the wrestlers. Here’s one of my favorites from the weekend.